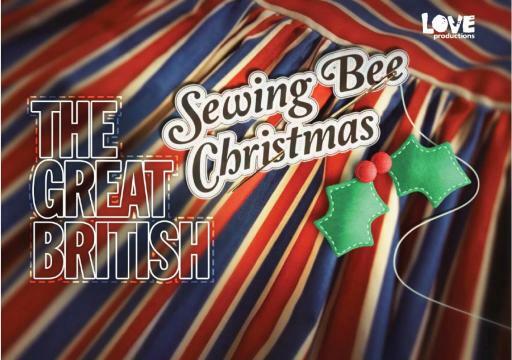 The Great British Sewing Bee returns for a Christmas special. Judges, Savile Row's Patrick Grant and sewing teacher, May Martin are re-united with this year's semi-finalists: Stuart, Sandra, Lauren and 82-year old winner Ann. Taking inspiration from traditional sewing bees of the past, they pool their experience and talents to make everything from Christmas table linen to presents to tree decorations.